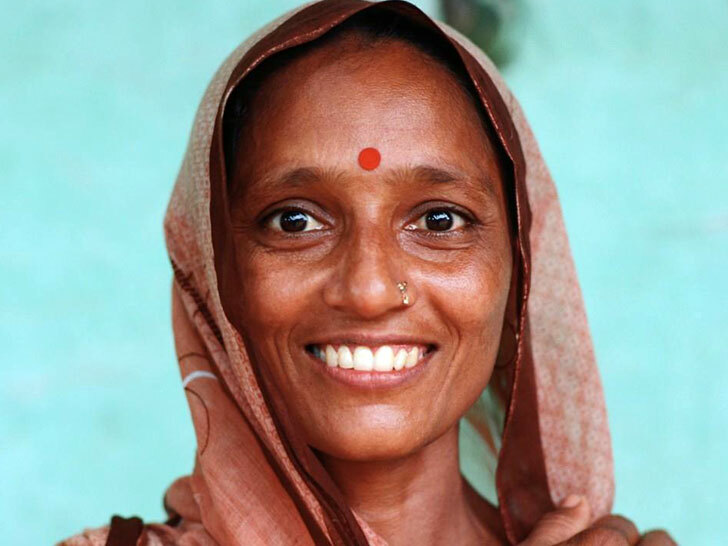 The bindi, a common ornamental mark that many women in India wear, is now helping save lives. Women in rural India often suffer from many illnesses and nutritional deficiencies, one of which is iodine deficiency, which is easily fixed with supplements. Many women though lack either money or access to the supplement, so Grey for Good, the philanthropic arm of the advertising agency Grey Group Singapore, and the NGO Neelvasant Medical Foundation and Research Centre worked together to create the Life Saving Dot. Also called Jeevan Bindi, the patch features a dose of iodine that can be absorbed directly through the skin and is a convenient part of their current beauty routine. To change that Grey for Good and Neelvasant Medical Foundation and Research Centre teamed up to change the problem through a brilliant campaign using the Bindi. The group developed a bindi patch that includes iodine and by wearing it on the skin, the iodine is absorbed into their system. The Life Saving Dot was then handed out in medical camps across rural India, in villages including Badli (near New Delhi), Niphad-rural (Maharastra), Peth-tribal (Maharastra), and Kopergaon/Sinner (Maharastra). By incorporating the vital nutrient into a common beauty ritual, the program is saving lives.